Who ya gonna call? Ghostbusters! A team of scientists become “ghostbusters” and stumble upon a gateway to another dimension, leading to an attempt to save New York from complete destruction. Join as the St. Louis Symphony Orchestra performs Elmer Bernstein’s iconic score live while Ivan Reitman's comedic masterpiece plays on the big screen. Arrive early to get a photo with the Ecto-1 Ghostbusters car. 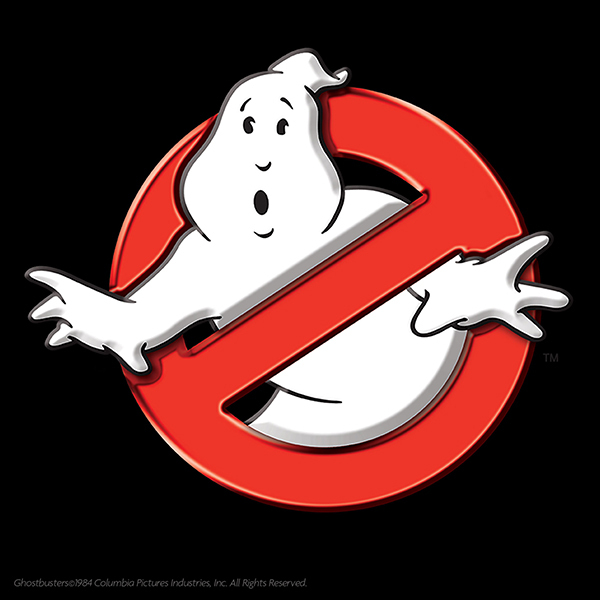 Ghostbusters ©1984 Columbia Pictures Industries, Inc. All Rights Reserved.